UK recycling operator BIU Group successfully raised over £1 million for charity through donations to its textile recycling banks. The proceeds will go to Dorset and Somerset Air Ambulance, which receives no government funds so relies entirely on goodwill to remain in the air. The generosity of the people of Dorset and Somerset has certainly paid off: BIU Group reached the £1 million milestone for its latest textiles recycling project – the first of which was launched back in 2006. The campaign saw residents hand in unwanted clothes, shoes, bags, bedding and household textiles. 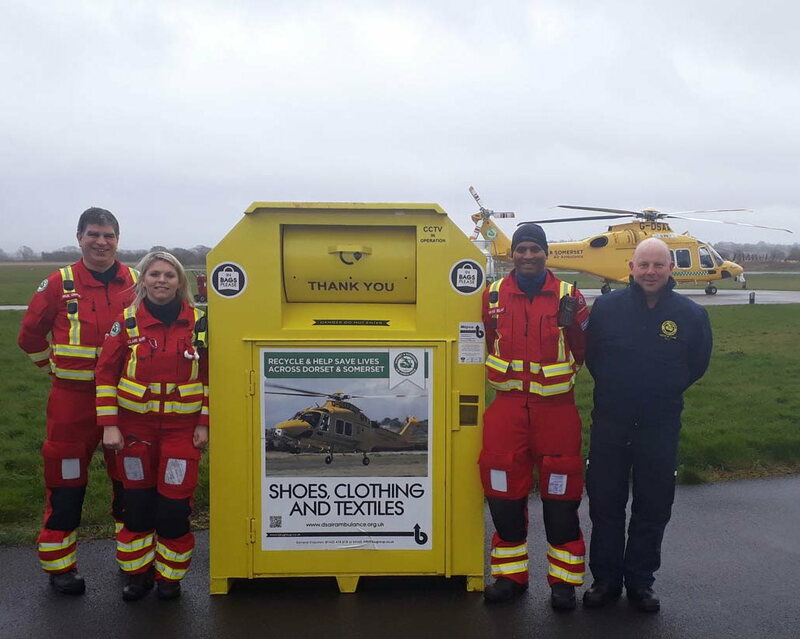 Hitting the million pounds mark with one single recycling drive is significant considering Air Ambulance requires around £2.5 million a year to continue its emergency aid services. Carrie Smith, contract manager at BIU Group, says she is ‘thrilled’ with the outcome. 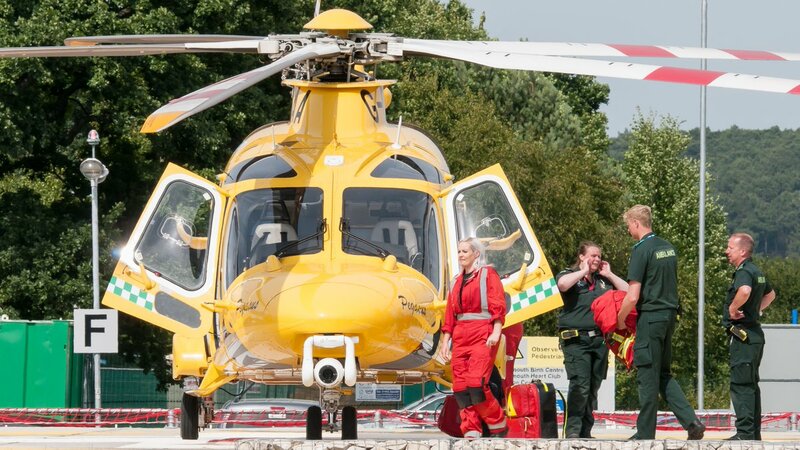 ‘The Air Ambulance has saved so many lives across Dorset and Somerset. A big thank you to those who have donated and also to those generous supporters who have agreed to have one of our textile banks on their premises over the past 12 years,’ she states. According to Smith, there are more than 100 textiles take-back stations installed across the two counties at the moment. Most of them can be found at local hotspots such as shopping centres, supermarkets, pubs and churches. The items collected are baled and sold to organisations around the world; textiles mostly enter the second-hand market or are used to mattress filling or punch bag pellets. 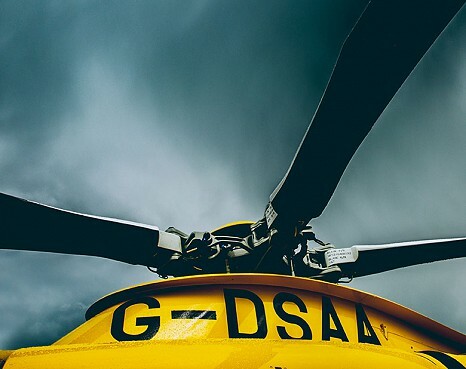 ‘Fundraising for charities takes many forms, but we believe that recycling adds another dimension of benefit for those people we support,’ comments Bill Sivewright, ceo of Dorset and Somerset Air Ambulance. ‘The funds raised are certainly significant and a great source of regular income for the charity. However, the fact that we are also helping the planet in a wider context through effective recycling is a tremendous plus point,’ he adds.